Japanese gyoza (dumplings) are very popular in Asia, that's why it's not a big surprise to find, nowadays, many different kinds of gyoza. Usually gyoza are filled with meat and cabbage or seafood. Alternatively, you can also find many vegetarian versions filled with cabbage, carrots or corn. 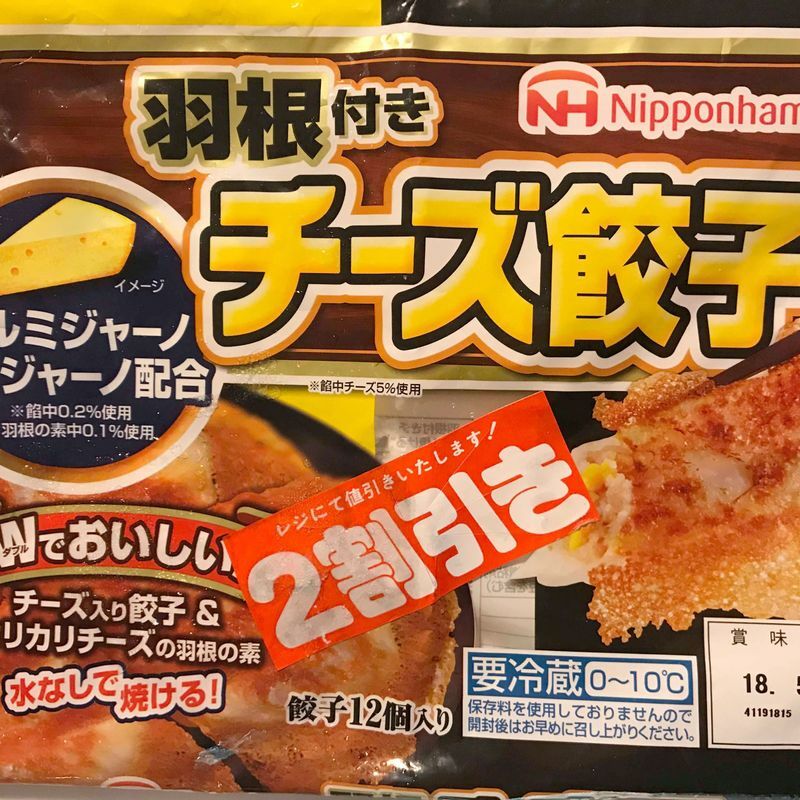 During my last supermarket visit I came across a very special offer -- cheese flavored gyoza produced by Nipponham. I've never seen this kind of gyoza before and thought why not give it a try, especially as I'm a super cheese lover! 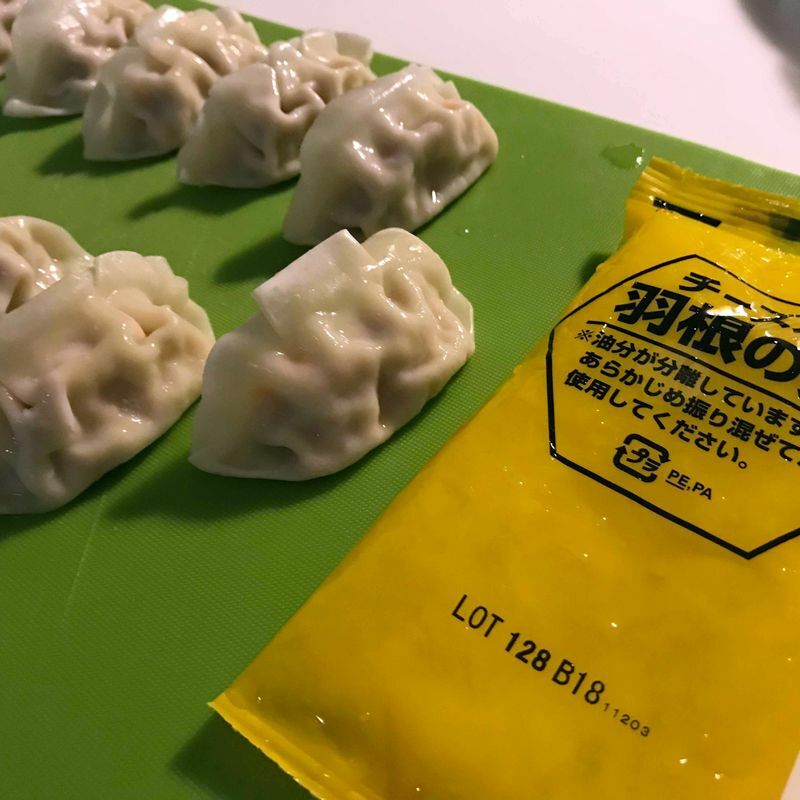 The package has 12 gyoza inside and a packet of cheese sauce. Even though the instructions are only in Japanese, it is easy to understand how to make them just by looking at the pictures. 1. First warm up some oil in a frying pan. Put the gyoza inside (it is recommended to put always three together) and spread out the cheese sauce around the gyoza. The sauce might look a little bit weird, but that's how it is supposed to look. 2. Put the pan lid on the frying pan and let the gyoza stew for around 2 minutes. 3. Take off the lid and let it fry for another 2 minutes. After that turn on the highest flame and fry for another 2-3 minutes till the cheese gets brown. Watch out not to burn it all. 4. Last but not least, flip the frying pan on a plate and enjoy! 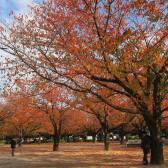 Except for the application of the cheese source, preparation is the same as with frying regular gyoza. 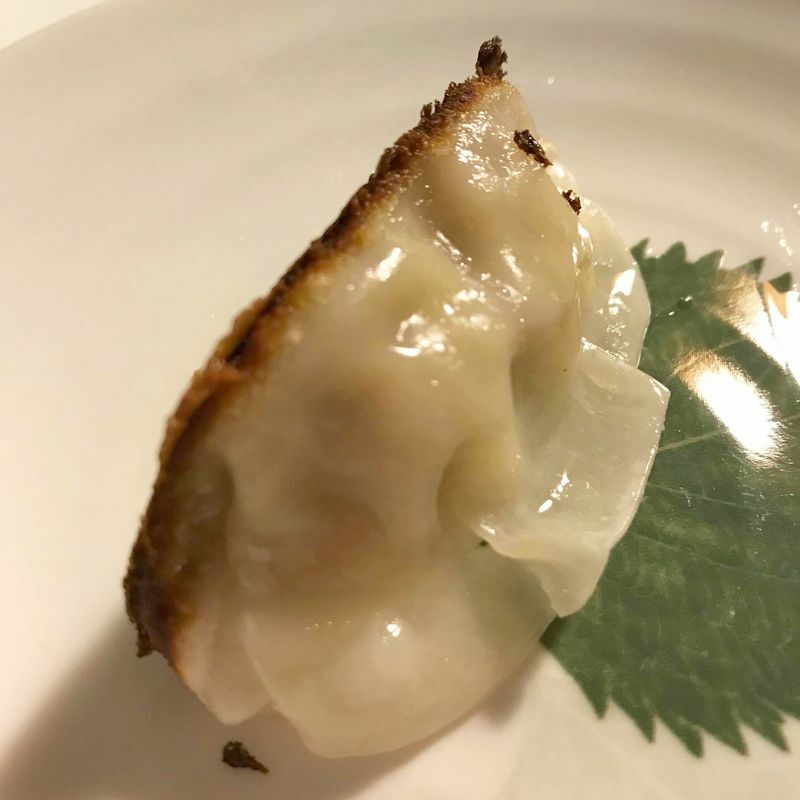 In addition to the crunchy cheese around these gyoza, there is also a little bit inside (including some meat). Unfortunately, the cheese taste is not that strong and kind of artificial. I'm not even sure if it is real cheese they are using, but a least it was a nice try. For the cheese lover it is for sure very disappointing. From now on I prefer to simply make my own cheese gyoza. That's too bad that it was a disappointment. Cheese gyoza sounds like such a good idea! !